Experienced crocheters know how to use several stitches to make fantastic designs that look amazingly complex. Many yarn projects actually look like knitting rather than crocheting due to the techniques employed by deft hands. Try these four stitching patterns that can turn your yarn into a tight pattern that looks awesome. The waistcoat stitch looks like a knitted stockinette stitch and works similar to a standard double crochet. As you go along your current row, insert your hook into the next stitch from the previous round. Yarn over and pull through a loop, and then yarn over again and pull through both loops on your hook. This makes your current row have two loops through the previous row, making the stitch tight and cozy. 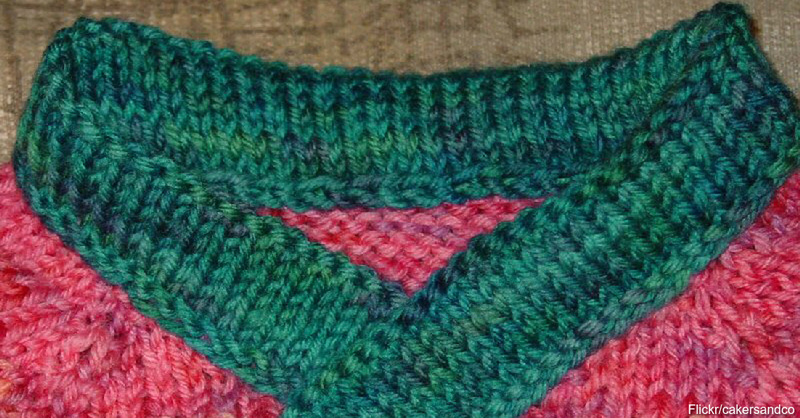 Cable patterns use front- and back-post stitches to create raised rows on your fabric. The front-post double crochet starts as you yarn over and then insert the hook from right to left around the post of the next stitch. Yarn over one more time and pull through a loop to create three loops on your hook. Yarn over again, then pull through two out of the four loops, yarn over again and then pull through the remaining two loops from before. Back-post stitches do the same thing, only towards the back of the crochet rather than the front. Continue the cable pattern until you get the rows you want. Work with the back loop only to create rows of ribbed stitches for headbands, hats, necklines and cuffs. This technique starts with a single crochet and a half-double crochet as you insert your hook into the back loops of the previous row. Insert your hook in between the front and back loops so it only goes through the back loop. Then perform a standard single stitch or a half-double crochet depending on the pattern you want. Dutch knitting, or shepherd’s knitting, requires a bit of patience with several rounds of slip stitches. This pattern works great for headwear such as headbands, hats and caps. Start by making a standard chain and then insert your hook into the last stitch of the chain. Yarn over, draw yarn through your chain and loop on the end of your hook to complete the slip stitch. Go through the top two loops of the next stitch to start creating rows of this fantastic knitted look.Crochet stitches that look like knitting lend your finished products a warm, durable and soft appearance. Check out this handy tutorial on half-double crochet to make ribbed rows.